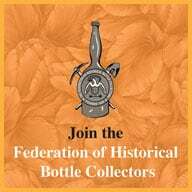 Looking at Bitters Bottles by Carlyn Ring and Bill Ham, I see S 98, Shedd’s Spring Bitters from Jamestown, New York which is a rectangular, amber bottle with a tooled lip. A labeled example is pictured below. 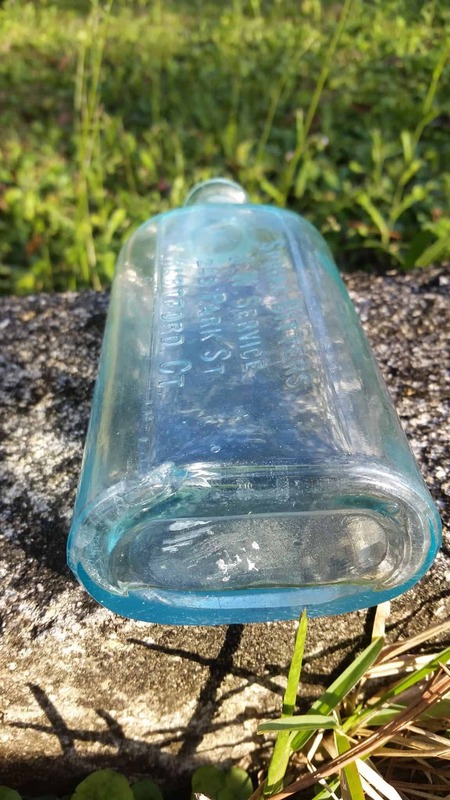 There is also a labeled, S 168, Spring Bitters which is rectangular and amber, another S 168 Spring & Summer Bitters put out by A.S. Davis who was an agent in Chelsea, Massachusetts. 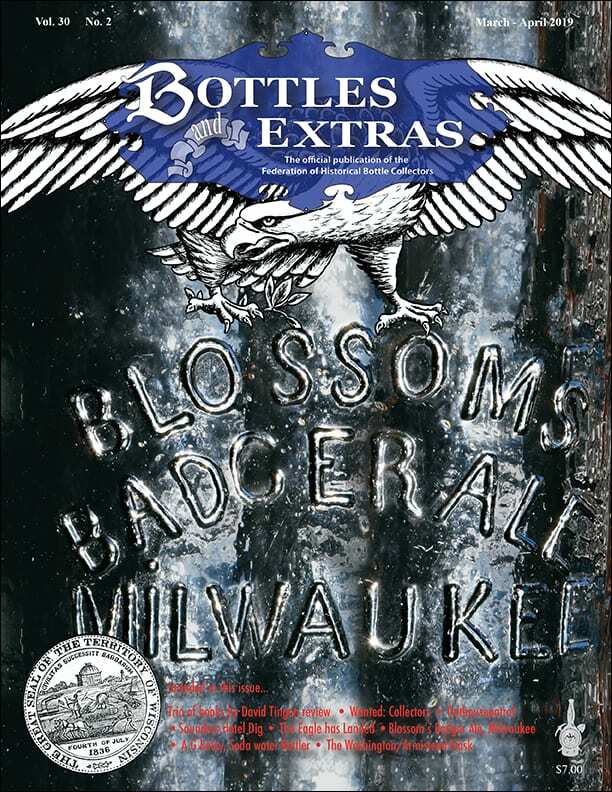 Most interesting is a S 168.7 Spring Bitters noted in Bitters Bottles Supplement with (street address) and (city and state). 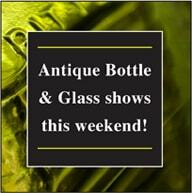 It is noted as oval, aqua and has a tooled lip. 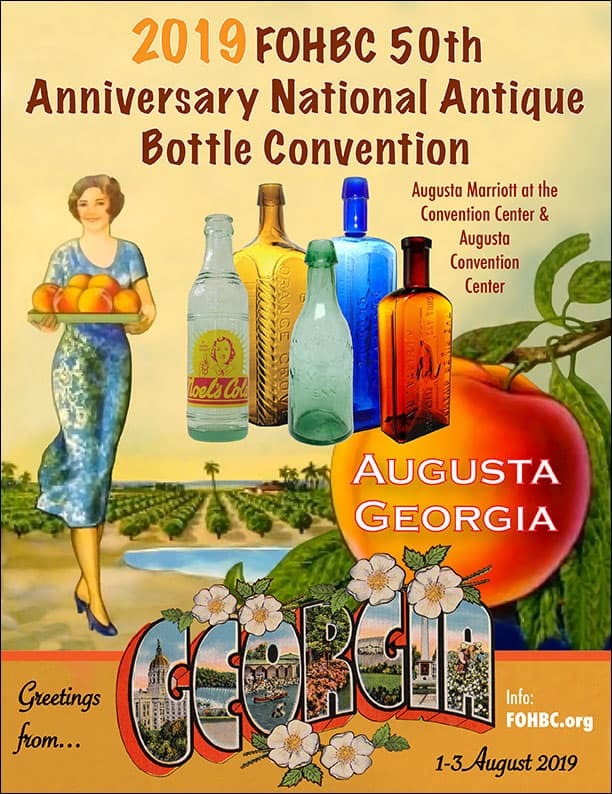 I suspect this is our bottle with outdated information or incomplete information. Here are a few additional pictures Bobby sent with an outdoor setting. 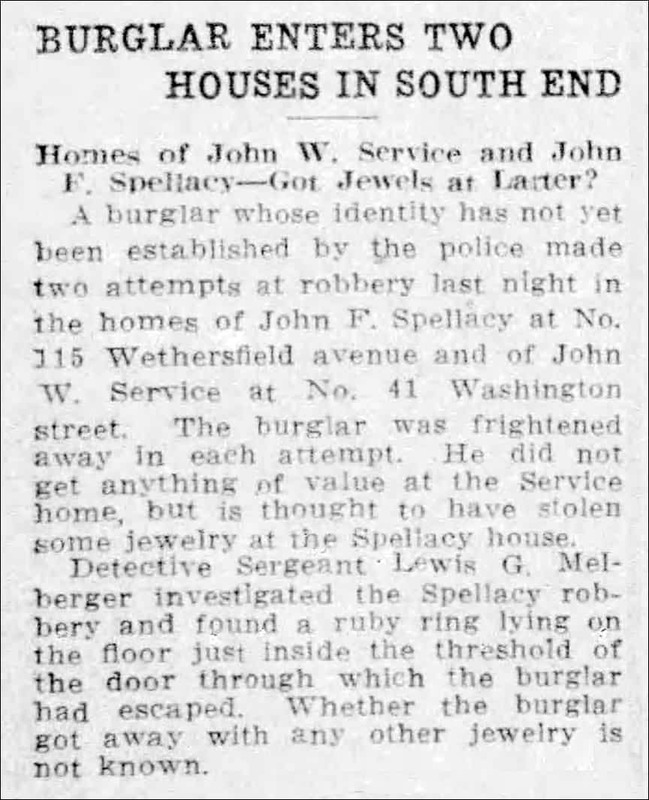 John W. Service was born on February 21, 1858 in Worcester, Massachusetts. 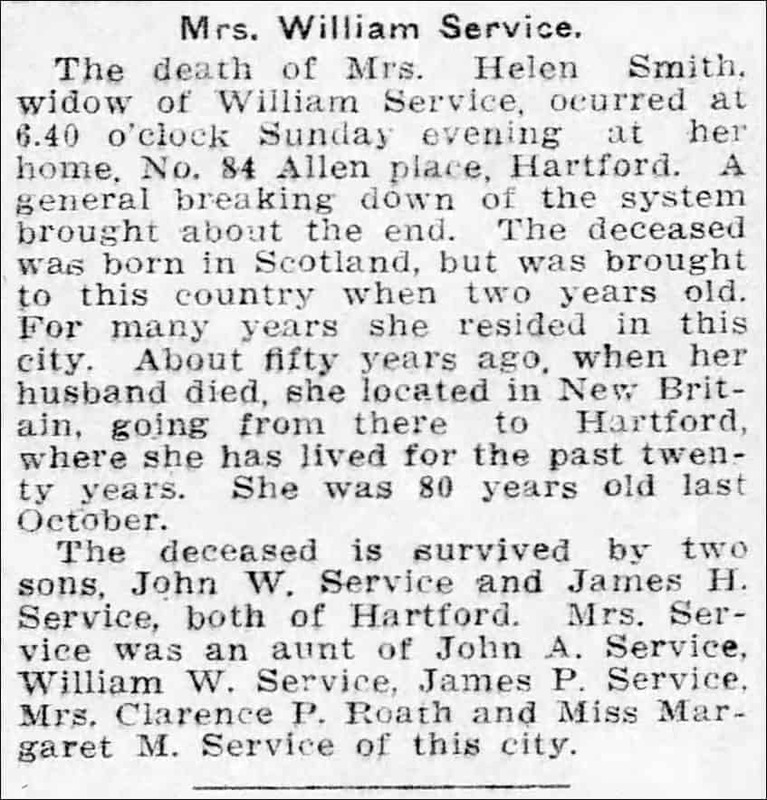 His father was William Service and his mother was Hellen Smith. He first married a Rebecca G. and she died in 1892. 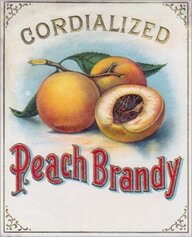 He then married Susan Ellen Aldred in 1893. His father died at the young age of 30 or so while his mother, from Scotland, died in 1910. 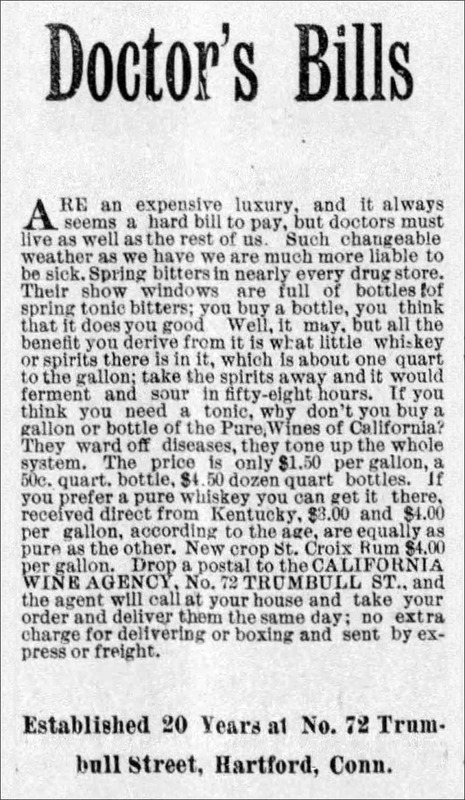 He probably sold his aqua Spring Bitters in the late 1880s though there was another Spring Bitters being sold at the City Hotel Drug Store on Main Street in Hartford, Connecticut in 1884, according to this Hartford Courant advertisement below. Maybe this product gave him the idea? 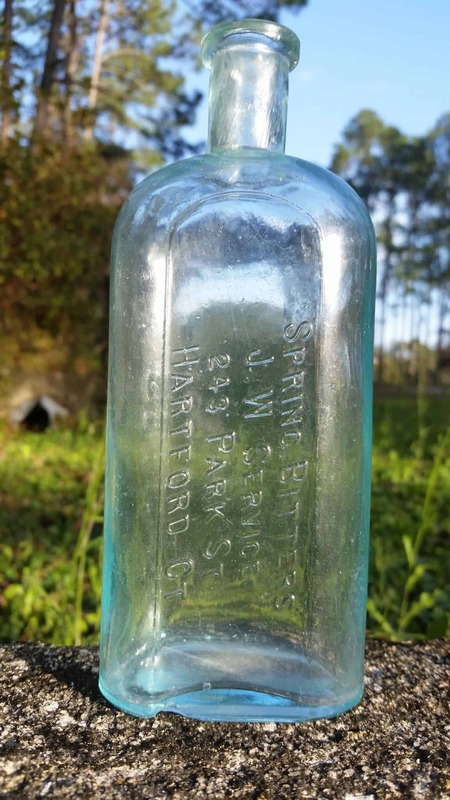 Later in 1890, another advertisement said that various spring bitters were being sold in nearly every drug store in Hartford. “Their show windows are full of bottles of spring tonic bitters; you buy a bottle, you think that it does good.” They go on to say that all those spring bitters don’t work and you should use their Pure Wines of California Spring Bitters made by the California Wine Agency, located at 72 Trumbull Street in Hartford. 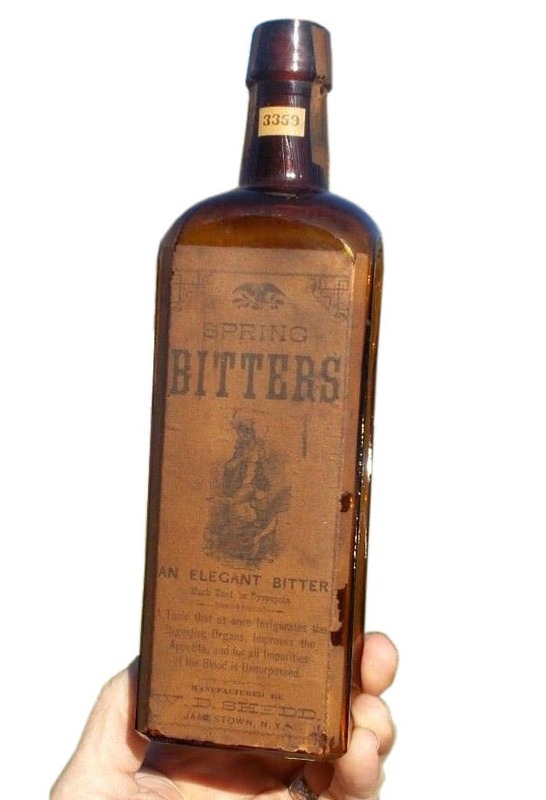 Like many druggists bottles, the typography on the Spring Bitters bottle is slanted left opposed to straight or italicized right which I find interesting. 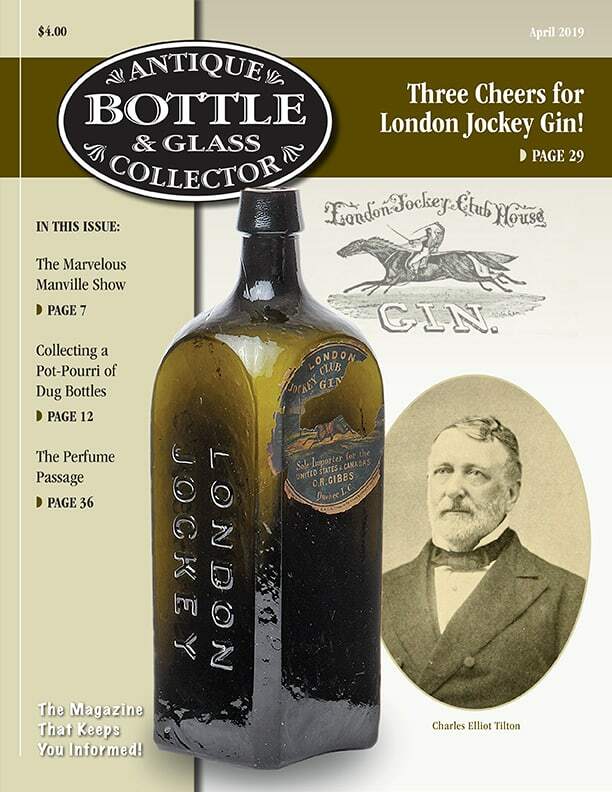 It must have been a short run since this example is the only bottle example that I, and others have seen. I also can not find any advertising for the product. 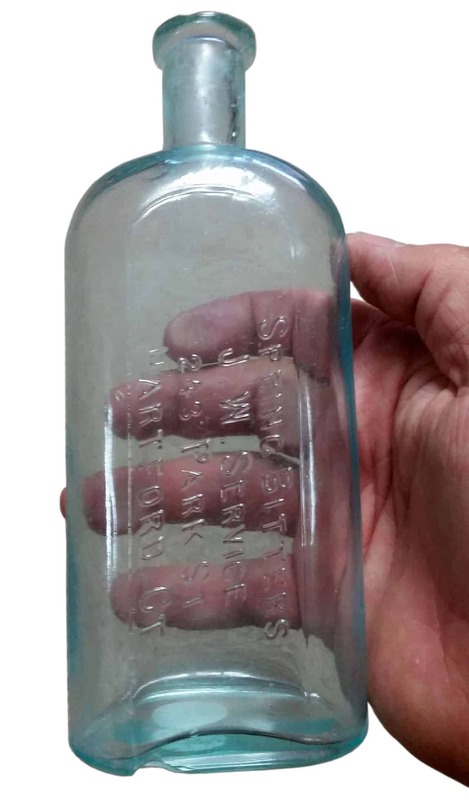 I did find this picture below of his standard druggist bottle. 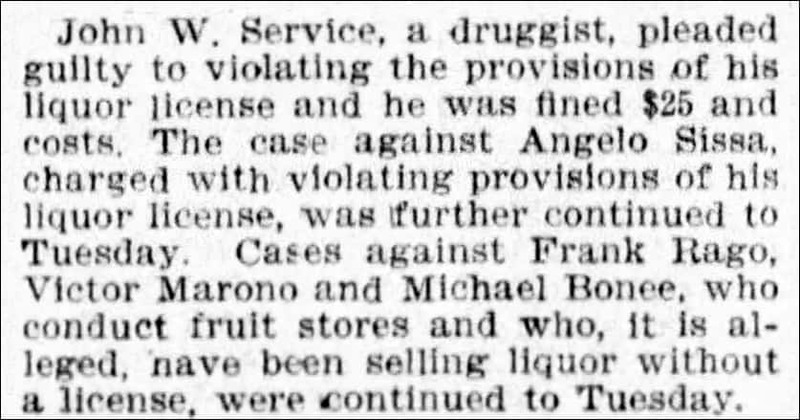 In 1910, with regulations severely tightened with what druggists could sell, John Service updated his druggist license to sell spirituous and intoxicating liquors, ale, lager beer, Rhine Wine and Cider at the 299 Park Street address. 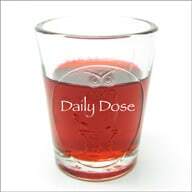 He had previously pled guilty to violating the provisions of his earlier liquor license and was fined $25 and costs. 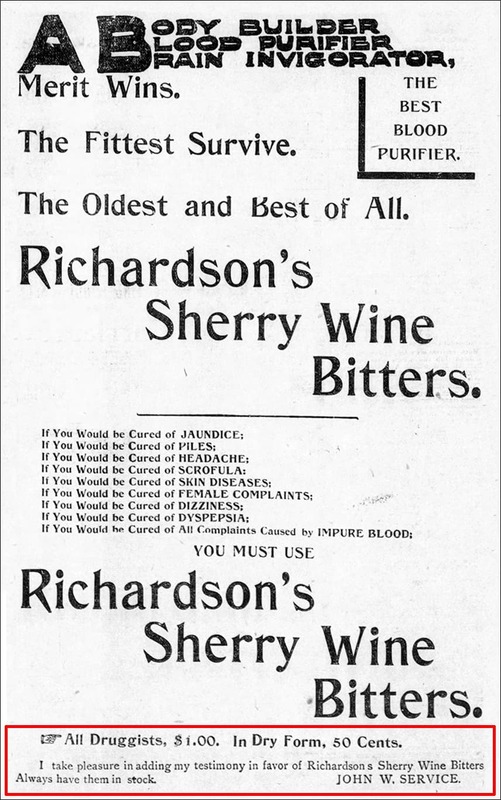 He was to sell these products for medicinal purposes and not to get drunk on the premises. They had taverns and bars for that. 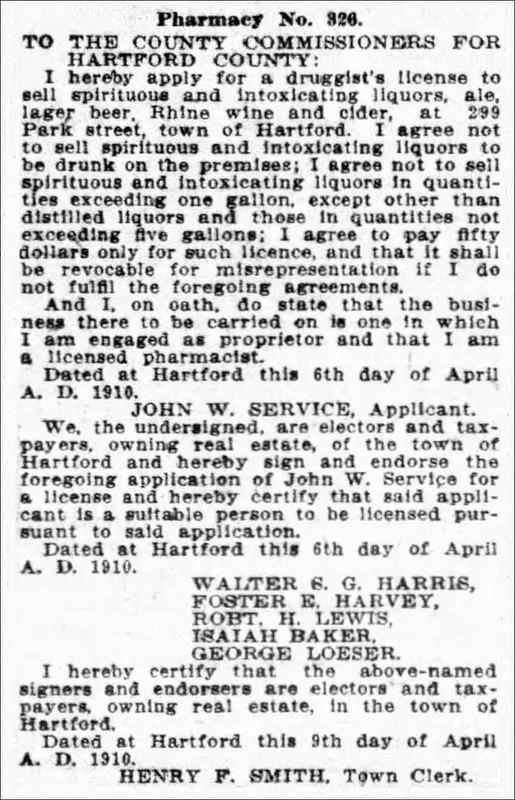 He agreed to not sell spirituous liquors in quantities exceeding one gallon, except other than distilled liquors and those in quantities exceeding five gallons. His license cost fifty dollars. 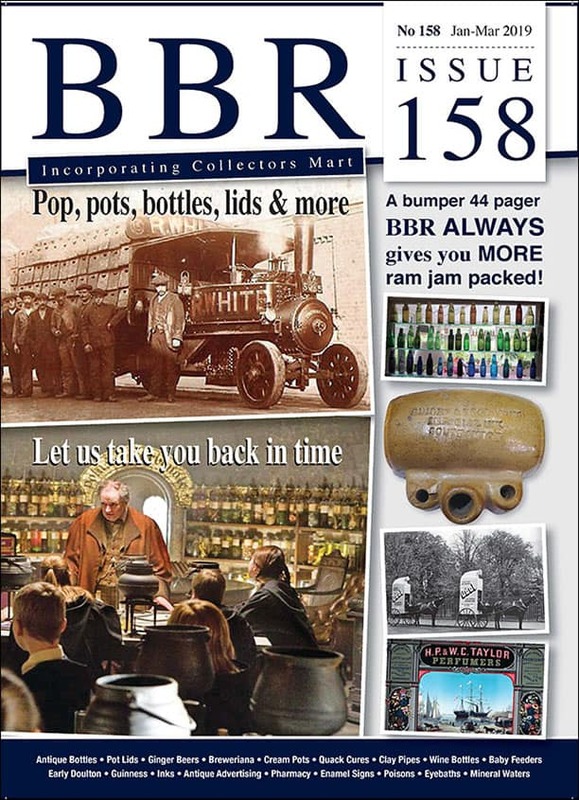 Basically these drug stores, in many cases, were the first convenience stores that are everywhere today. 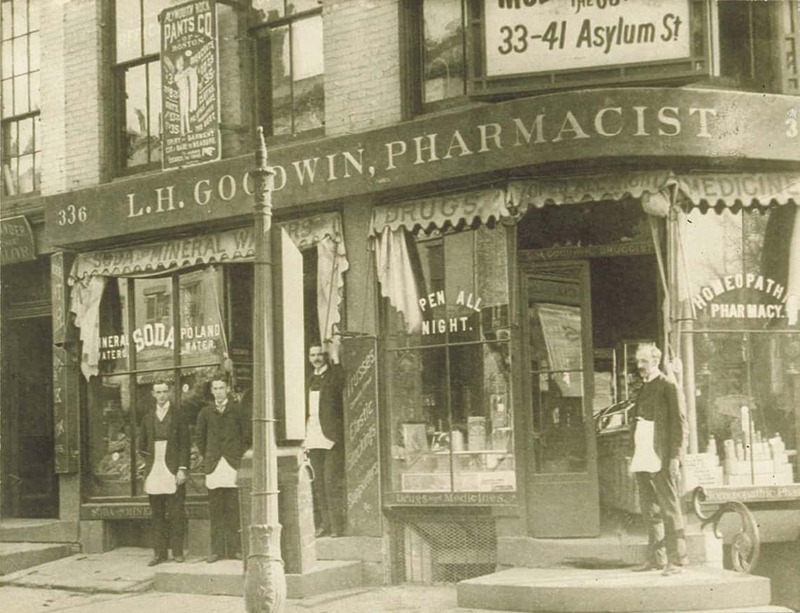 Though I could not find a picture of his drug stores, I did find the picture below for Lester H. Goodwin, Pharmacist located at 336 Main Street in Hartford during the same time period. If you enlarge the picture you can read that he his selling Drugs & Medicines, Mineral Waters, Soda, Poland Water, Trusses, Elastic Stockings and Supporters. His Homeopathic Pharmacy also had a sign reading “Open All Night.” His products were displayed neatly in his first floor corner shop windows. 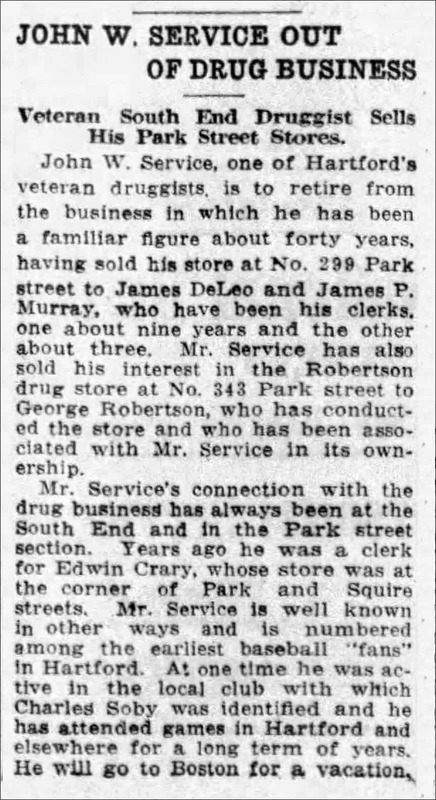 John W. Service retired in 1917 when he sold his drug store at 299 Park Street to James DeLeo and James P. Murray, who had been his clerks, one about nine years and the other about three. 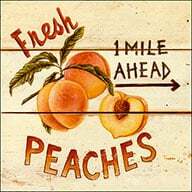 He also sold his interest in the 243 address to George Robertson who had run the store and been his partner. 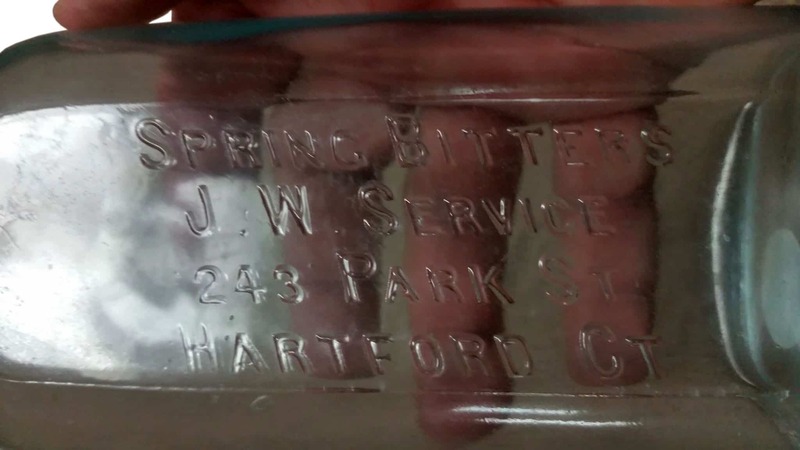 John Service was well known in other ways and was considered one of the earliest baseball fans and financial supporters of local clubs in Hartford. Hartford had nearly continuous baseball from 1874 to 1952, including early major league baseball teams from 1874-1877. 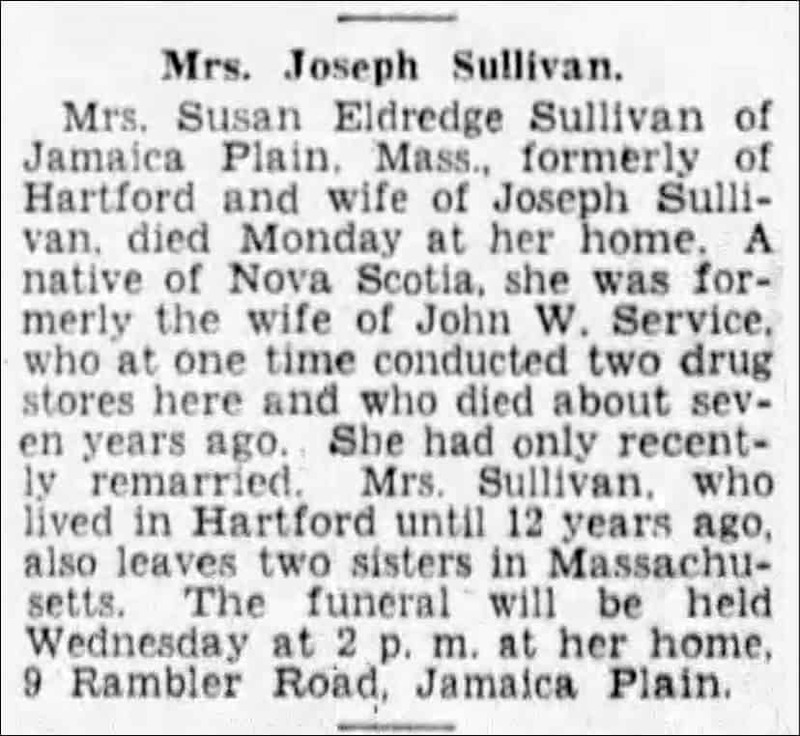 He retired in Middlesex, Massachusetts where we last see him in 1920. He died around 1929. 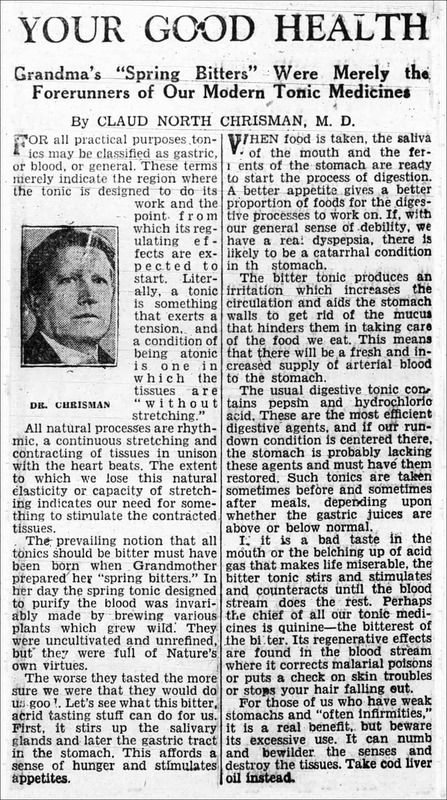 This entry was posted in Bitters, Druggist & Drugstore, History, Medicines & Cures and tagged aqua, Baseball, bitters, Bobby Conner, Bottle, clerk, Connecticut, Druggist & Drugstore, drugs, Edwin Crary, George Robertson, Hartford, James DeLeo, James P. Murray, John W. Service, Lester H. Goodwin, licence, Massachusetts, Medicine, Middlesex, Park, pharmacist, spring, store, Worcester. Bookmark the permalink.